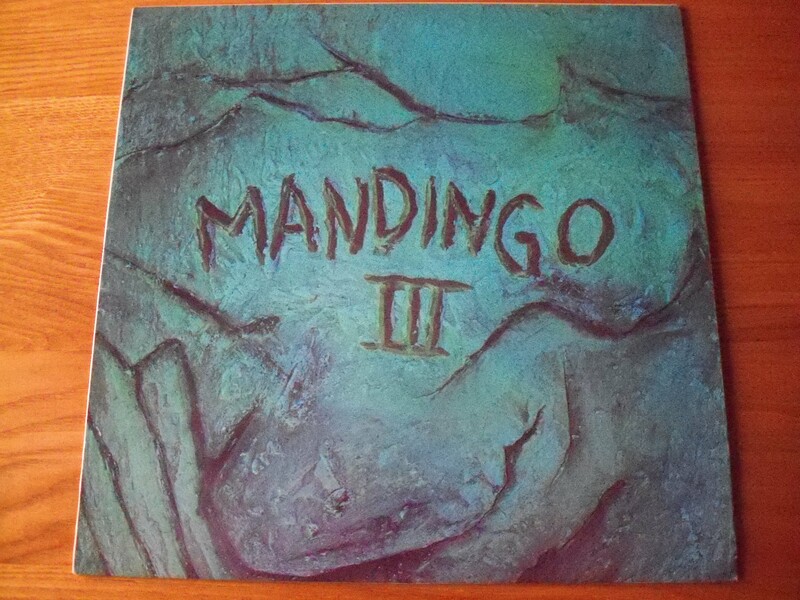 The library hit men are out in force again with Mandingo’s third release. The funk is as savage as ever with Mike Vickers’ side long Story of Survival a particularly potent brew. Triumphal March is the key track – it starts with a military vibe before the booming brass kicks in. The remaining tracks are carved up and dissected by Roger Webb, Nick Ingman and Alyn Ainsworth. Maneater is the pick of the bunch, a shuddering piece of tasty hard-edged exotica.